Authentic career evolution is more finding a job. Its about finding work you love and going for it. Sometimes that means starting your own business as freelancer or entrepreneur. As anyone who has even made a vision board can tell you, its hard to know what we want. Especially if we are just winging it alone in our. Designing your career evolution may require some elbow grease, but it is totally possible with the right tools, mindset, and strategy. 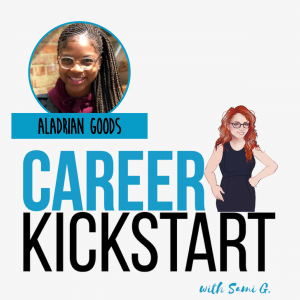 Take the leap into a new business and kickstart the next chapter in your career! 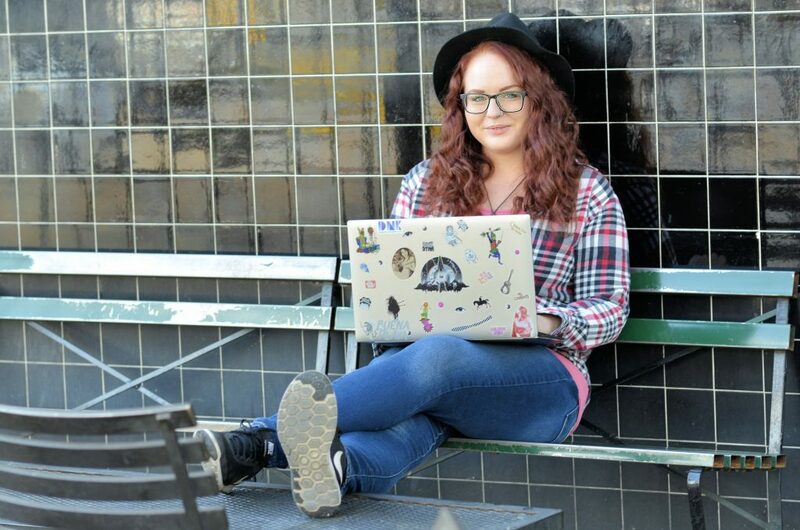 Career change change happen at any time whether you are a year into a profession or twenty. Let yourself evolve. Your life will be better off for it. To help you on your business journey, here is a curated list of resources. why LinkedIn for online entrepreneurs? LinkedIn's algorithm promotes content creators instead of publishes them like on Facebook or Instagram. LinkedIn has more active users than Twitter! Over 130 million Americans have a LinkedIn account. 70% of LinkedIn users are outside U.S too. LinkedIn was built to curate leads, warm them with content, and get them lining up to get into your funnel. From speaking engagements to venture funding, you can find endless business opportunities on LinkedIn. Join the LinkedIn Marketing Mastery for Entrepreneurs Group! This group is all about leveraging LinkedIn for your business through practical tools, techniques, and rising TOGETHER. Get a jolt of information, motivation, and inspiration to save you time and boost your vibe as you level up your Business! Hot and cold running professional development, anyone? Social media marketing doesn’t need to be expensive! Quit throwing away money on ads when you can get organic leads! on LinkedIn. LinkedIn is the top platform for business owners and professionals with more active users than Twitter. Yet so many online entrepreneurs are ignoring it! 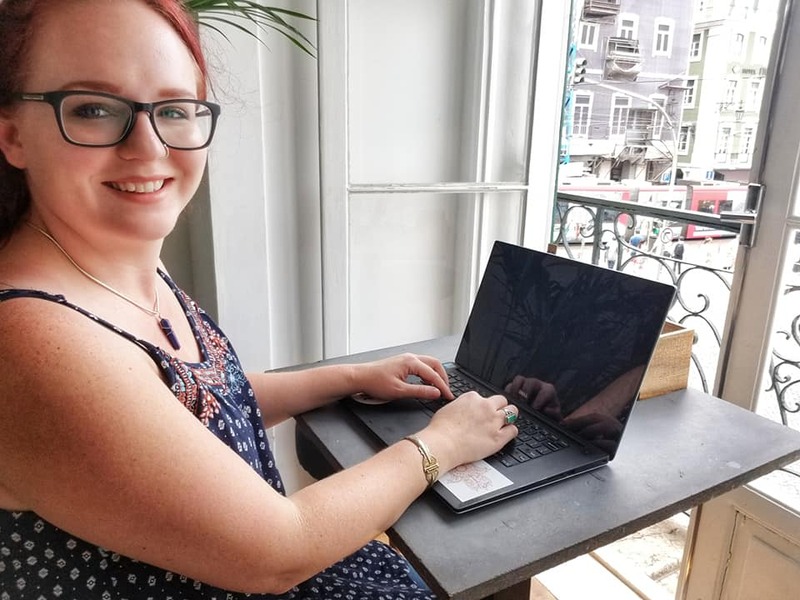 In this online pre-recorded workshop, I share how you can find organic leads (FREE), cultivate your potential clients without feeling sleazy, and start getting marketing on Linkedin! Proven tactics to increase your profile traffic 50%! The small changes that turn a profile into client magnet! Secrets to finding your ideal clients on Linkedin! Investing thousands of dollars into your social media and branding is pointless if you aren’t on the right platform. 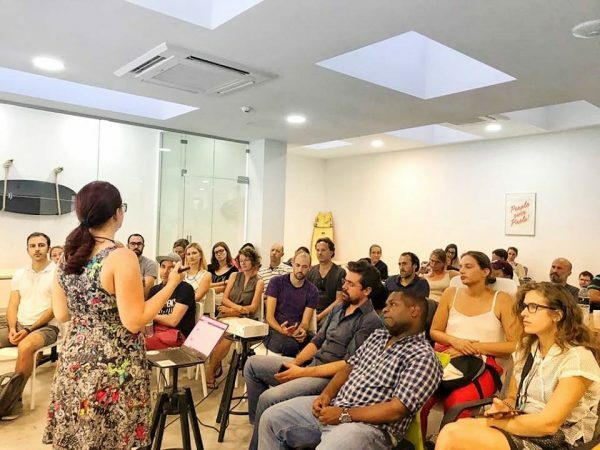 You have taken the online marketing courses, created the website, and even validated your products and services, but your business income is never predictable. You’re talented, create results, and… are feeling down right invisible on Facebook, Youtube, and Instagram. And, you’re more than ready to find a steady stream of quality leads and convert them into clients. Find out what happens when you start connecting to the RIGHT people on LinkedIn and sharing content tailored for them! 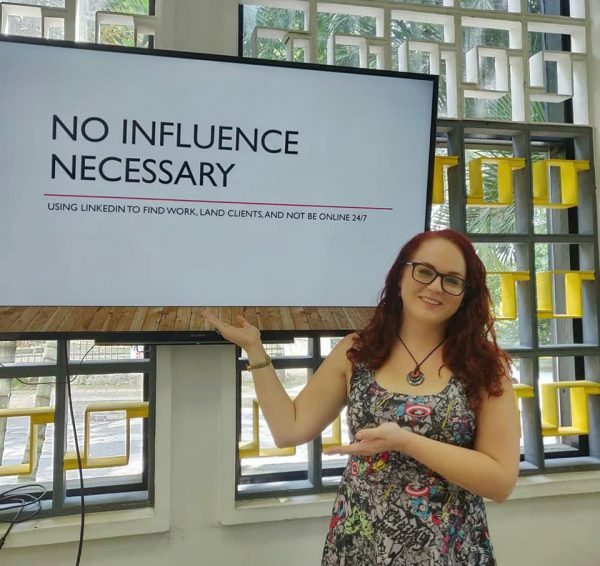 I share the why & how of curating niche connections while sharing case studies of other entrepreneurs on LinkedIn! Ready to start finding the RIGHT leads on LinkedIin? 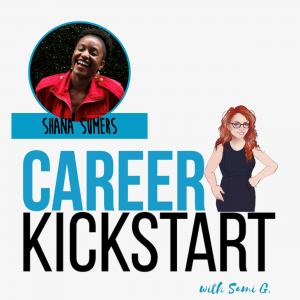 The Career Kickstart Show is streaming on iTunes, Spotify, GooglePlay, iHeartRadio, and more. 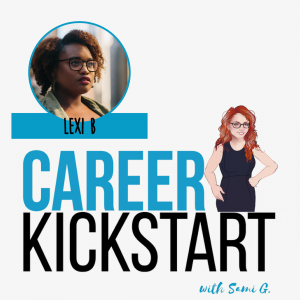 Lexi B. is a product manager in Silicon Valley and the founder of the Sista Circle which is a community for black women in tech. Kickstart your work, kickstart your life! 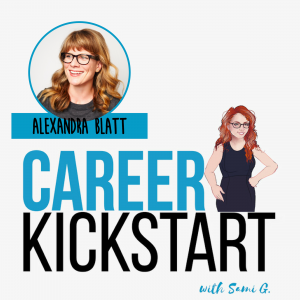 Ready to lean in, climb up, and evolve your career? Kick starting your career begins with understanding into what you truly want with in a happy, stable, and authentic career and business. 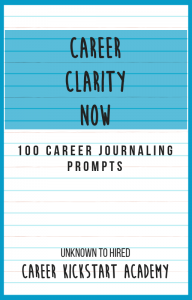 100 journaling prompts to get clear on your career! Get the Complimentary eBook Here!